Beklina is in love... 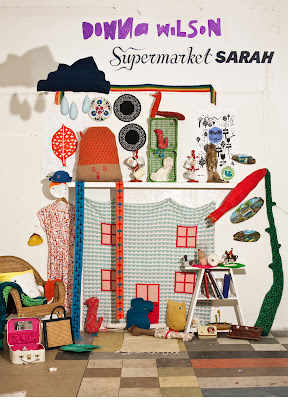 Check out all the great pattern work at UK's Supermarket Sarah! Side tidbit: 5 years ago when Beklina was formed, we had no idea that we were to be so pattern driven. Prints and patterns have become a full time passion for the shop and a signature of our "look". Going straight into the fire of visual chaos, on a quest for beauty, harmony and new life. Color, movement, contrast, mmmmm, you drive me wild.